Found 18 blog entries for April 2017. Saturday, April 29th, 2017 at 1:04pm. This Renton Rambler received multiple offers and SOLD in 5 Days at $47,000 over list price - CONGRATS to my Sellers! Project Crayon Drive Collection Weekend Is Here! Thursday, April 27th, 2017 at 10:43am. 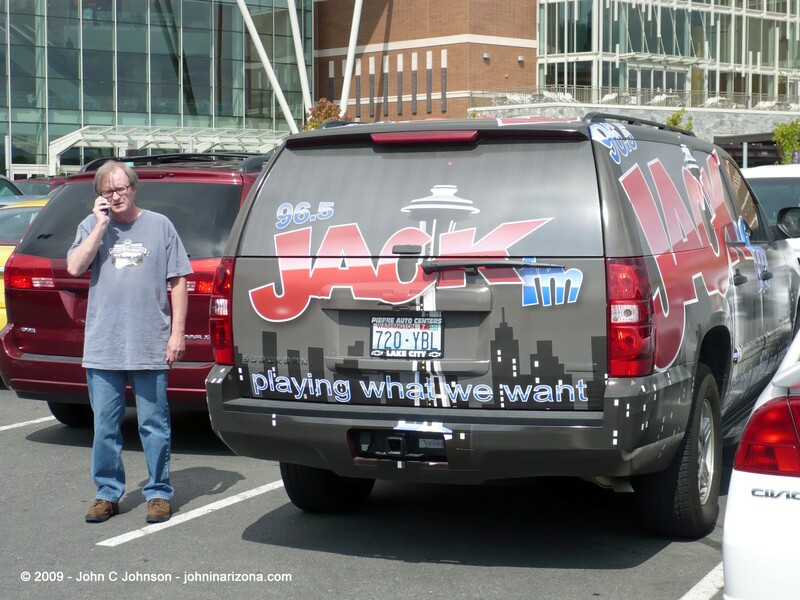 We are very happy to announce that this year 96.5 Jack FM will be doing a live remote during Project Crayon Drive at the Klahanie QFC location on Saturday April the 29th! In addition our local partners like select QFC, Fred Meyer and IGA locations will have booths set-up outside the stores for you to drop off Crayons or monetary donations with members of The Cascade Team. Most of these stores will also have displays with Crayons that can be purchased during the time of the collections. 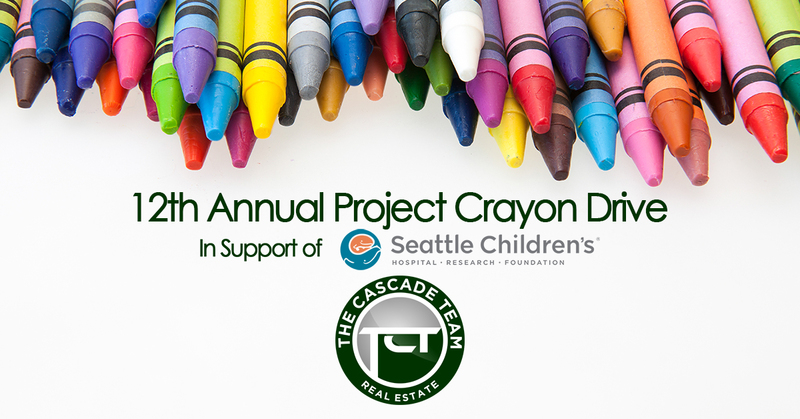 In early May we will announce this years total for Crayons and make the delivery to Children's Hospital of Seattle. Help us Brighten a Child's Life! Tuesday, April 25th, 2017 at 1:51pm. The Cascade Team Real Estate is now hiring for a Transaction Coordinator. 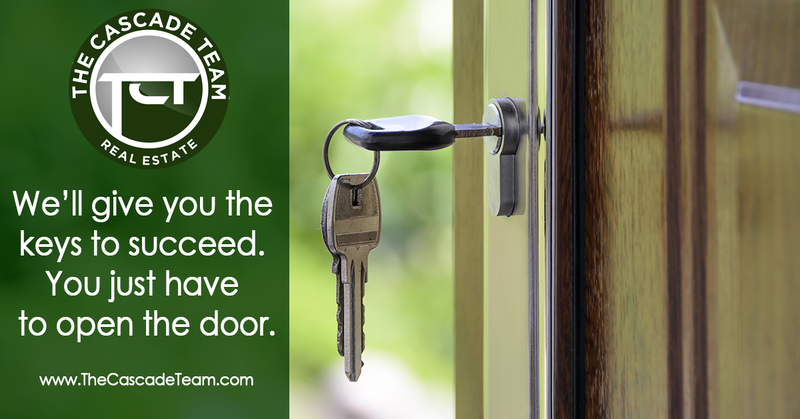 The Cascade Team Agents are Full Service. We are a real estate company like no other, because of the tools, service and savings we provide our clients with. We understand that in today's fast paced environment, we need to provide a high level of service, utilize technology to keep our clients up to date at all times and provide added value to both buyers and sellers in the transaction. By leveraging these technological tools, it allows our agents to focus more of their time to servicing our clients, and also provide the most comprehensive marketing program available. In the end, you get the perfect combination of online tools and personal service when selling your home. Monday, April 24th, 2017 at 11:09am. For the record; I'd like to point out that The Cascade Team has a significant presence in the majority of the top 10 "Best Cities To Raise A Family"... Certainly that's not a coincidence! Wallethub conducted a study to find which were the best places specifically to raise a family in the state. As most of us here in the Pacific Northwest already know, Washington is all-around a great place to live considering that there's a healthy job market, high educational attainment, and a natural environment that promotes an active lifestyle. Not to mention, Washingtonians earn the 12th highest per-capita personal income in the U.S. and experienced the fourth highest growth in income between 2015 and 2016. Fully Remodeled Home with Private Beach Access for Under 200K! Friday, April 21st, 2017 at 11:04am. Friday, April 21st, 2017 at 9:40am. Welcome To The Cascade Team Michelle Anderson! Friday, April 21st, 2017 at 9:25am. We are happy to welcome Michelle Anderson to The Cascade Team! Saturday, April 15th, 2017 at 12:11pm. Thank-You For Your Business & Happy Easter From The Cascade Team Real Estate! there is a point I want you to know. have helped my business to grow. real trust is the basis of everything. one way is how you’ve helped my phone ring. my thanks in a way that is meaningful. that without you my business would be less? It’s important you know how much you mean. Your words to friends have grown my business. This kind of kindness I had not foreseen. Friday, April 14th, 2017 at 1:05pm. Tax season is here, and the time is now to learn how to maximize your deductions. Many real estate agents have a variety of expenses, and confidently identifying which expenses you can use as deductions is critical to helping you keep more of your hard-earned dollars. This is important knowledge whether you’re doing your taxes yourself or you have an accountant. Understanding which expenses are allowed will help you avoid overpaying on your quarterly and year-end taxes, no matter where you are in your career. Thursday, April 13th, 2017 at 5:41pm.